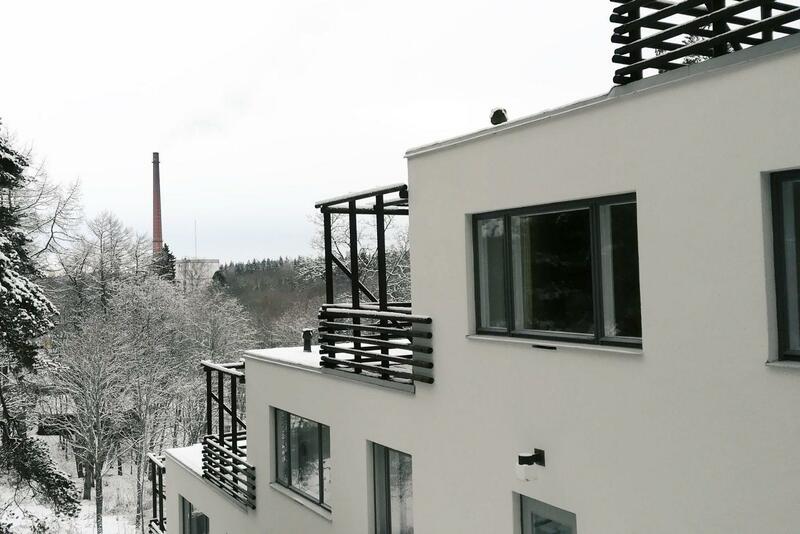 The Terraced House at the Kauttua Works in Eura is a vivid example of the desire of the architect to integrate the building into the natural environment: the multi-storey residential building adapts to the slope, so the entrance of each apartment is on ground level. 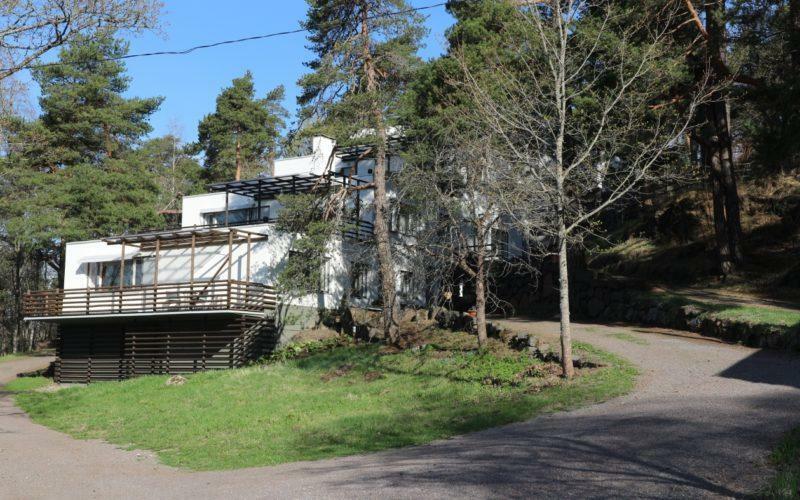 Completed in 1938, the Terraced House in Kauttua is one of Alvar Aalto’s most prominent works also internationally. 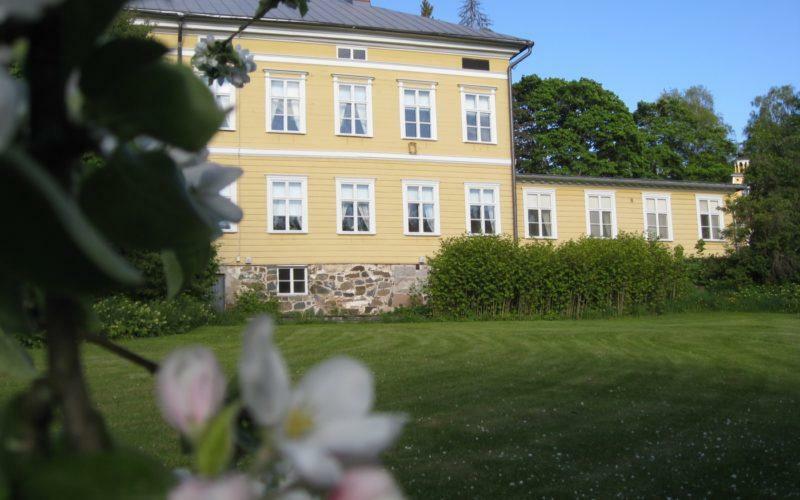 It was an ordered assignment, and intended as the dwelling for the senior clerical employees of Ahlström Osakeyhtiö Corporation. The assignment also stemmed from Alvar Aalto’s friendship with the company’s CEO Harry Gullichsen and his wife Maire Gullichsen. the items are for sale. were also developed further by other architects. 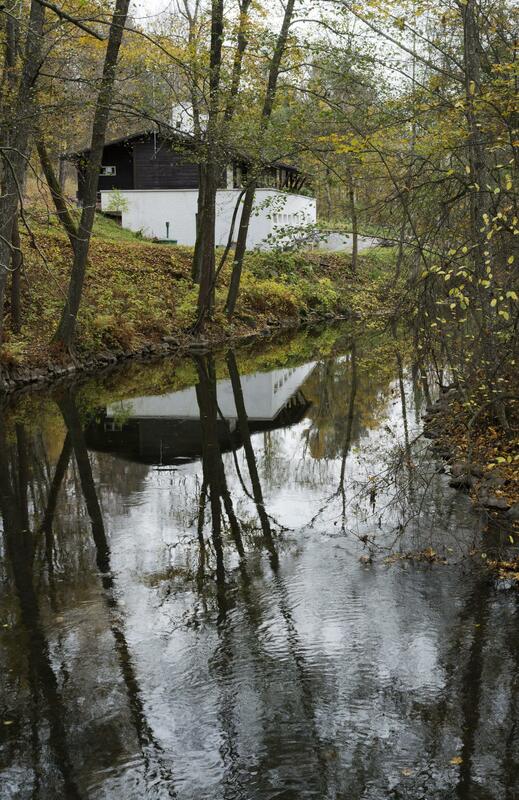 river and in an outdoor hot tub, and the design shop contains an extensive range of Finnish design. of the chef specialised in game dishes. The game is hunted from Ahlström’s own forests. For visitors, the Kauttua Works and Lake Pyhäjärvi areas are truly an experience beyond compare. 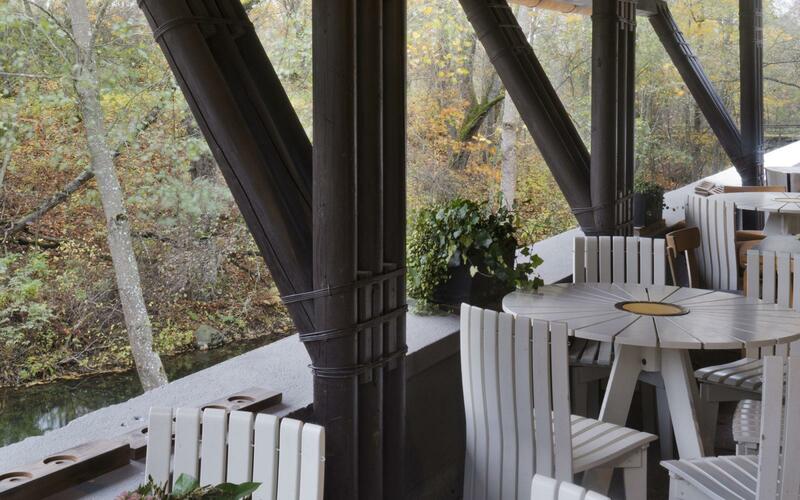 Aalto's Riverside Sauna in Eura is one of a kind – the visitor can enjoy design furniture, Finnish sauna and delicious home-cooked food. There are relaxing herbal treatments available, you can bathe in the river and in an outdoor hot tub, and the design shop contains an extensive range of Finnish design. If you are looking for a place to stay while you are visiting the area Villa Aino is a good option for a overnight stay. 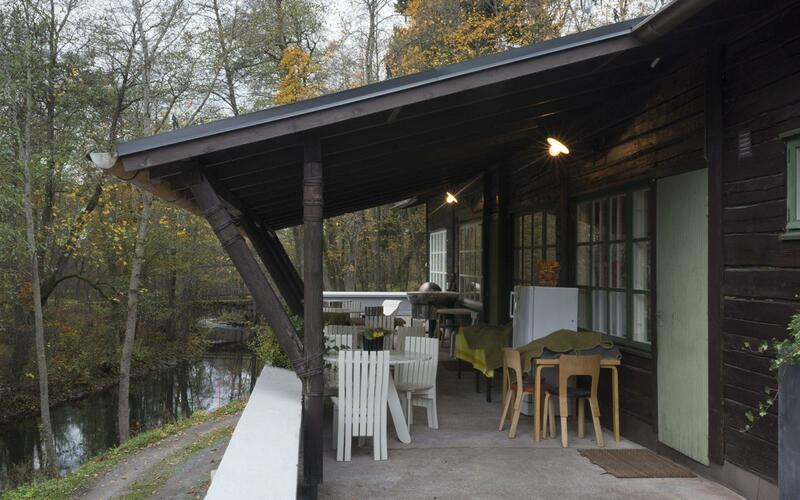 It offers homelike atmosphere and it has been decorated with Aalto’s furniture and textiles. It is refurbished and a cosy apartment where you can rest up after all the sightseeing. Villa Aino also has parking and a garage for your convenience. Breakfast and other meals are also available to order. Bookings and more information please contact Mrs Anne Valtonen. You can reach her via phone +358 440 802678 or by email anne@valtoset.net. 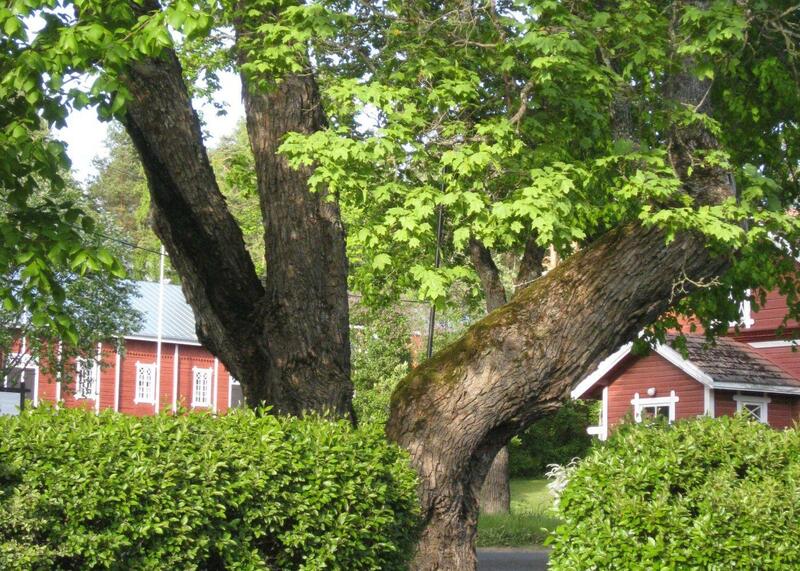 Eura is located in Satakunta region, approximately 215 kilometres away from Helsinki. Travelling to Eura by public transportation is easiest either with Matkahuolto or Onnibus buses. From the bus station in Eura the distance to the Kauttua Ruukinpuisto Works is approximately 4 km. You will find a taxi station right besides the bus station. You can also reach them by calling +358 600 300 33.